As with all great bike fits, a mountain bike fit starts with learning about the athlete, their goals, prior injuries and other pertinent information. We place an emphasis on the foot/pedal interface,"backside" /saddle comfort and hand positioning on the handlebars. Because the sport's calling card is off-road with undulating surfaces, our bike fit focuses on different saddle heights (cross-country vs downhill), the stem's height, and the handlebar's reach. 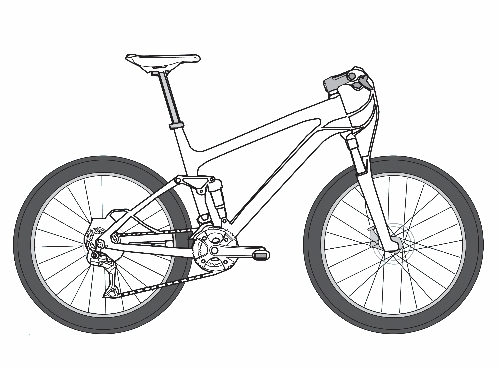 The BikeFit fit will make your mountain bike fit you as well as possible. That's important because riding on rough terrain is hard enough without having to worry about your machine. Ready to get your Mountain Bike fit?